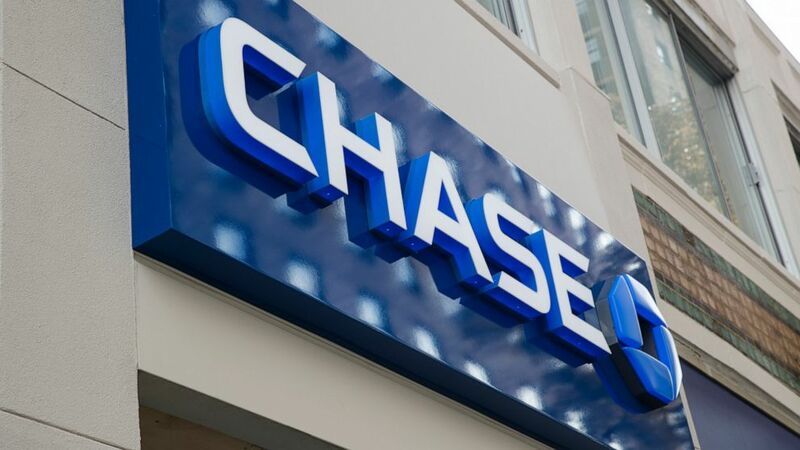 JPMorgan Chase’s first-quarter profits rose 5% from a year earlier, helped largely by higher interest rates, which have allowed banks like JPMorgan to charge more for loans. Higher interest rates helped make up for a drop in trading revenue. The nation’s largest bank by assets and profits said Friday that it earned $9.18 billion, or $2.65 per share. That’s up from $8.71 billion, or $2.37 per share, in the same period a year ago. The results beat analysts’ estimates for earnings of $2.35 per share, according to FactSet. Banks have benefited in the last two years from the Federal Reserve’s decision to steadily raise interest rates, after keeping them near-zero for several years. The Fed raised rates four times in 2018, each time by a quarter of a percentage point. Higher interest rates mean banks can charge borrowers more for their loans, which directly contributes to banks’ bottom lines. JPMorgan’s net interest income rose 8% from a year ago, while non-interest income was relatively flat, up 1%. While JPMorgan was able to charge more for loans, at the same time it was able to hold down the amount of money it was paying depositors for their cash. JPMorgan paid 0.8% on interest-bearing deposits in the quarter, compared with 0.41% on deposits a year ago. Firm-wide revenue for the quarter was $29.85 billion, compared with $28.52 billion a year earlier. That also beat analysts’ estimates.